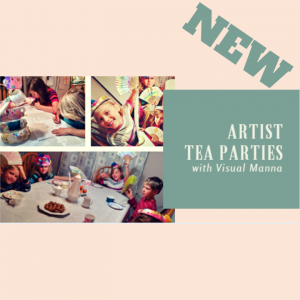 Learn how to teach paint parties online. 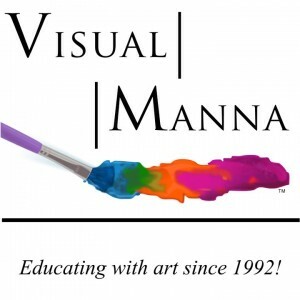 Prepare to learn how to teach four separate subjects for Christian paint parties that you can teach locally. 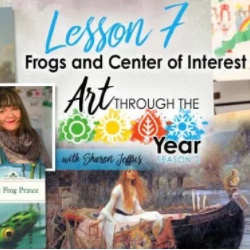 Sharon Jeffus teaches you painting techniques in atmospheric perspective and the elements and principles of art. Every students produces a beautiful work of art that encourages and blesses others. 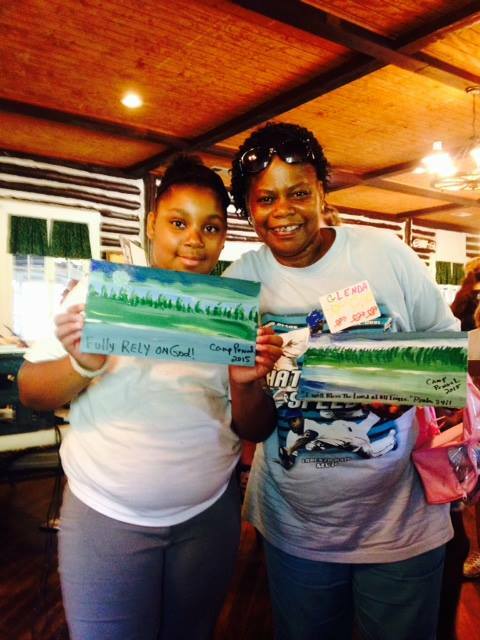 A wonderful time of fellowship in creating artwork ensues. Topics are “Be Still and Know that I am God,” “To Mount up with Wings as Eagles,” “God’s Beauty in the Heavens,” and “Born Again/Flowers and Butterflies.” Cost is $100.00 for online training; doing each lesson with instruction. 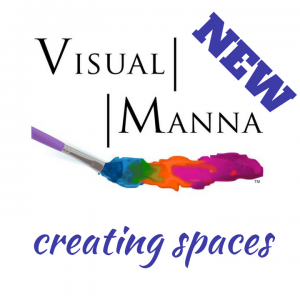 Email visualmanna@gmail.com for more information.